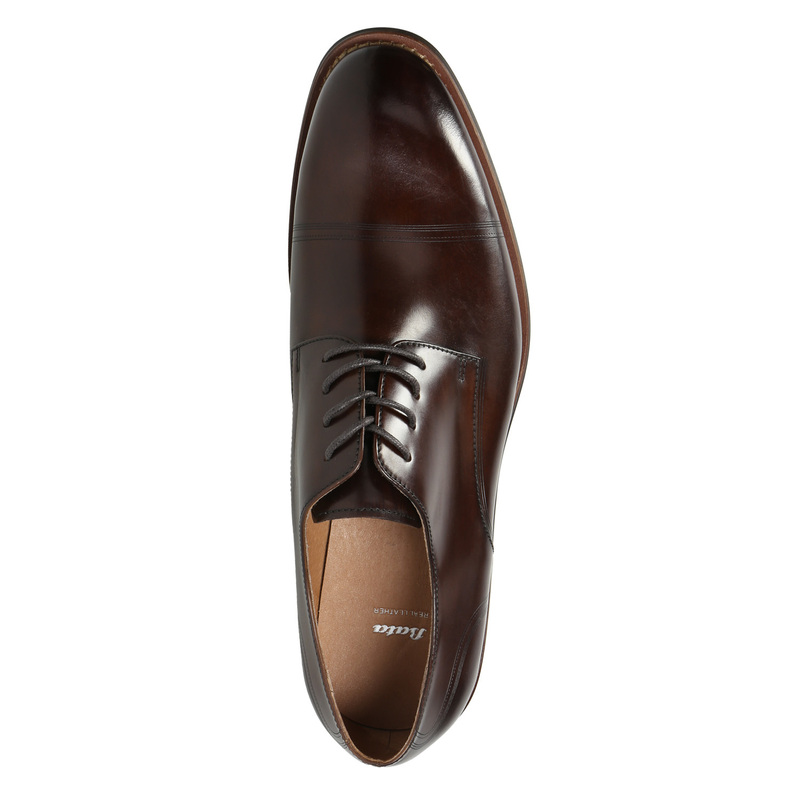 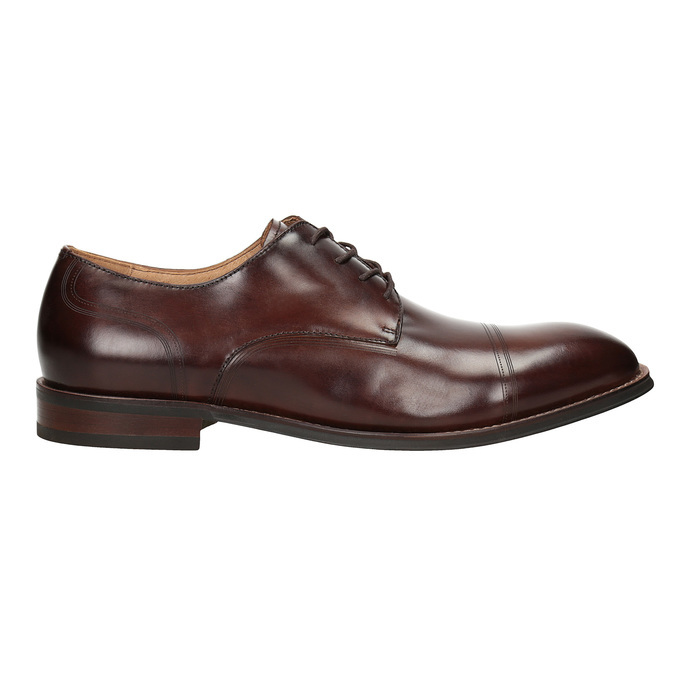 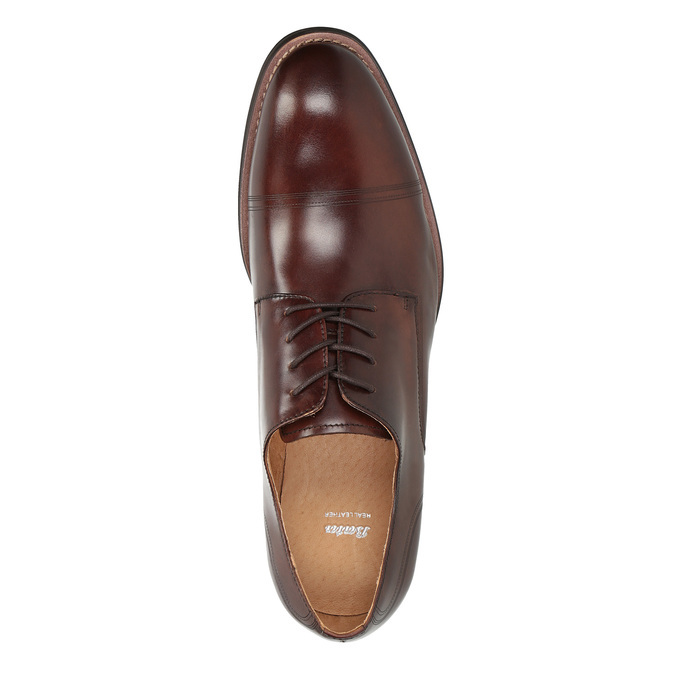 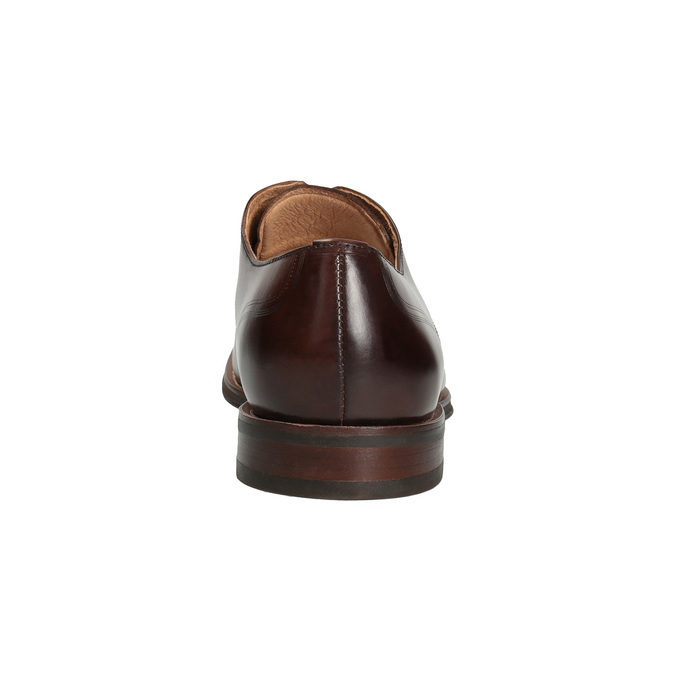 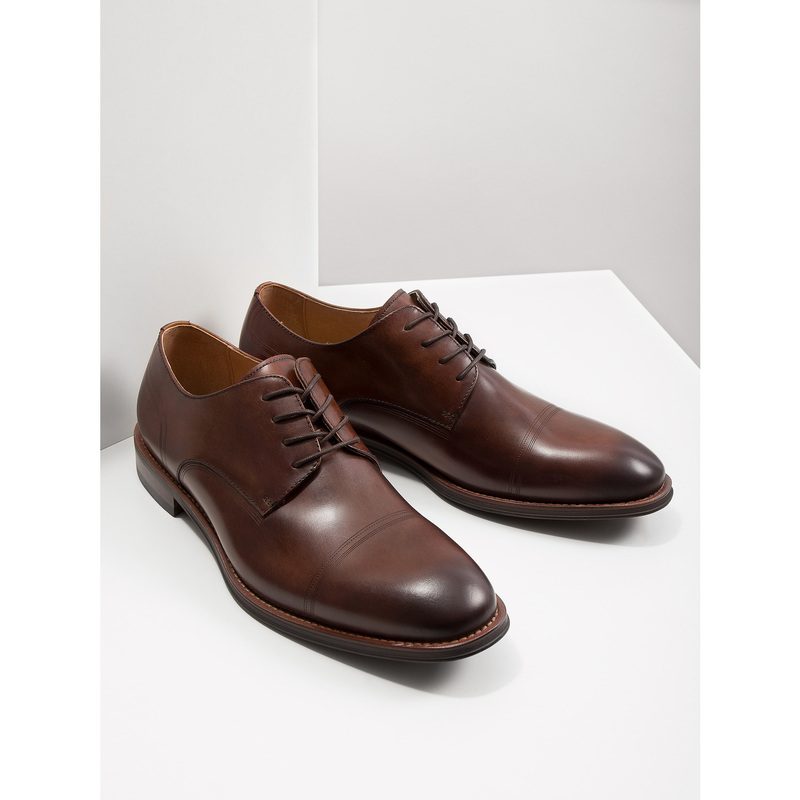 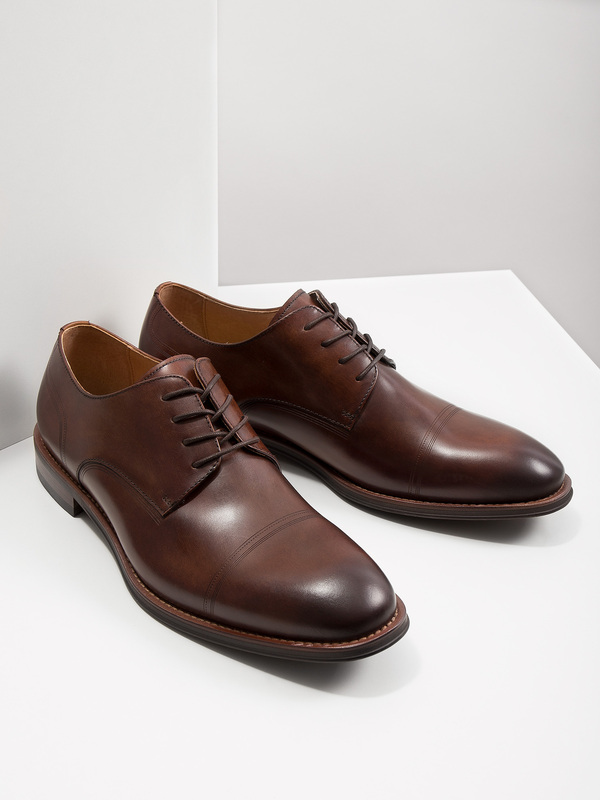 These men's shoes in a Derby cut attract attention with the interesting brown shade. Furthermore, the heel part and the toe are decorated with subtle printed lines. 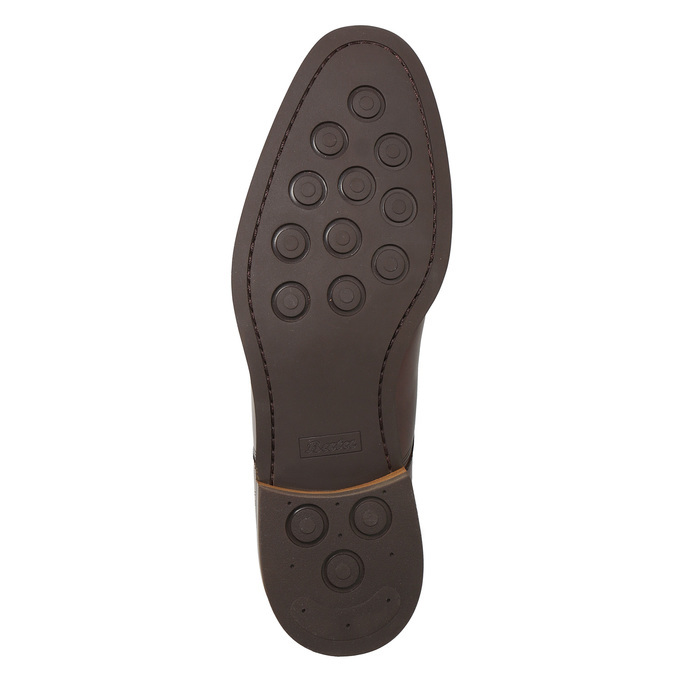 The upper, lining and insole are made of leather. The outdoor sole is stitched to the upper and is therefore very flexible. 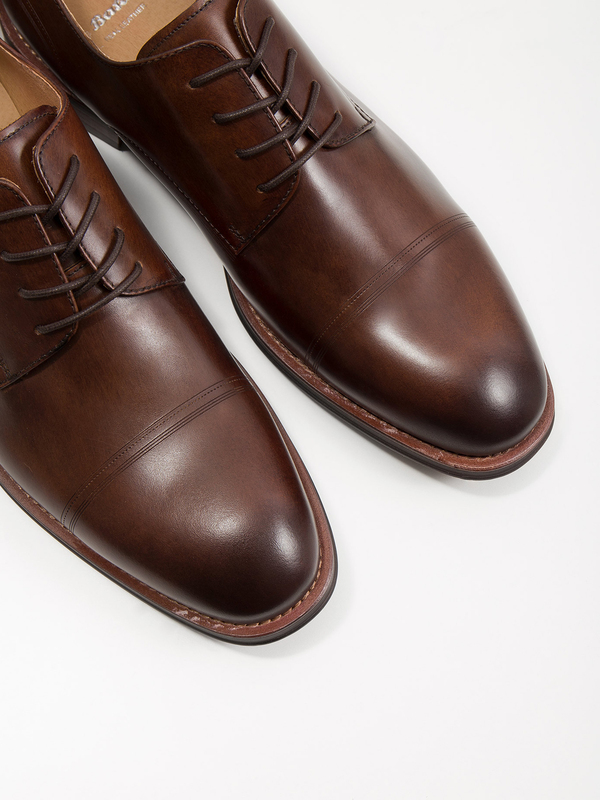 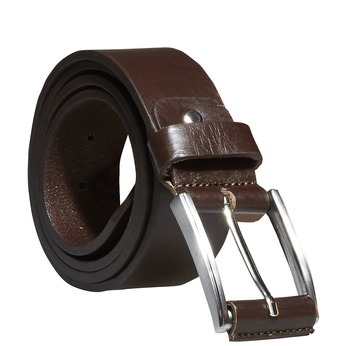 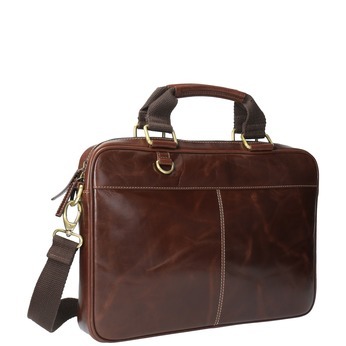 They perfectly complement a casual outfit or Chinos trousers and a shirt.